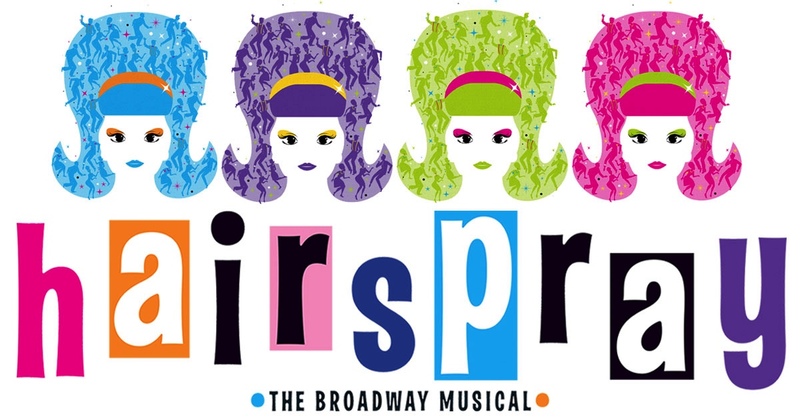 In this piece, Georgia Harris has made an adaptation of the song “(It’s) Hairspray” from the Broadway Musical and related it to Orange Lutheran upcoming production. Come see students perform in Hairspray the Musical in OLu’s Nechita center April 11th-14th! Is it sports, is it Ignite?